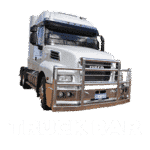 Irvin Bullbars specialise in alloy bullbars, roobars, nudge bars and truck bars which we believe provide greater strength and protection for you and your passengers. Drive with Confidence. What sort of barwork are you looking for today? For as little as 3 coffees a week, you can include an Irvin Bullbar in with your new vehicle finance! 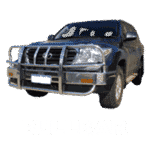 Need a bullbar? Deal with the alloy bullbar experts and make sure it’s an Irvin Bullbar. 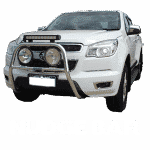 We specialise in alloy bullbars, roobars, nudge bars and truck bars which we believe provide greater strength and protection for you and your passengers. We are pretty relaxed and friendly to deal with, so if you want to talk with an approachable, alloy bar expert give us a call or flick us an email. 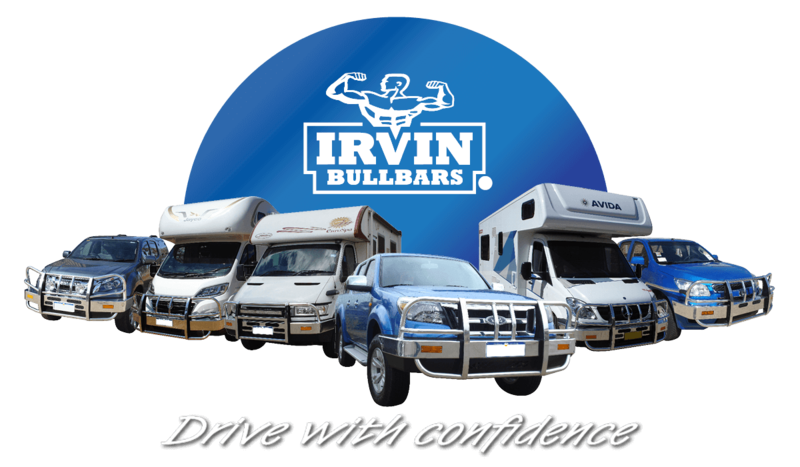 Get an Irvin Bullbar and “Drive with Confidence”. 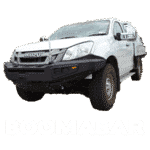 In recent years, Irvin Bullbars has increased its product offering to customers with the introduction of complementary brands and products, including; bumper replacements with the Boomabars and Armadillo underbody protection for the serious 4W drivers. Making Irvin Bullbars the ‘Go to’ brand for everyone’s bars, and more. An all new steel bumper replacement for an aggressive 4WD look with great protection. 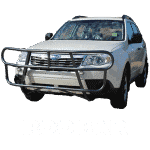 A sleek and cost-effective alternative to the traditional bullbar that provides great vehicle and passenger protection.  Made tough for hard work, the Armadillo under-body bash plate provides protection for your vehicle in the harshest environments.